Huay is an architect with particular experience in commercial, tenant improvement, and residential commissions. As clients seek our design input for both their commercial and residential projects, she sees the increasing demand for environments that are influenced the material detail and coziness of one or the hospitality and complexity of the other. Huay exposes her projects to the best combinations of these project typologies. She helps to translate the sense of high end comfort to the creative office work environment. She is currently Studio Director of both the Reside Studio and the Interior Architecture Studio. 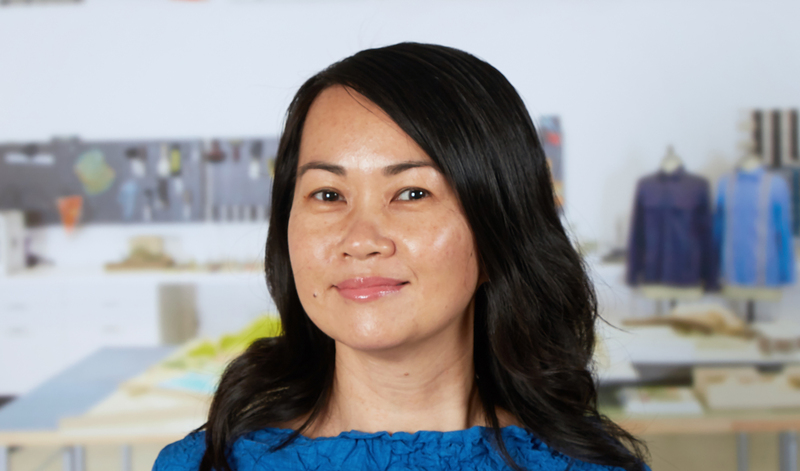 Huay joined Rios Clementi Hale Studios in 2007, bringing skills from years spent with various residential design firms. Her confident presence on the construction site comes from her project experiences and an attitude that craftsmen and builders play an integral role in the fabrication of fine design. All her efforts focus on translating design ideas into exquisitely built forms. With the long view about design evolution in the Studio, she believes strongly in pursuing long-term relationships with talented craftspeople and artists to create great design with precision and detail.